Keynote is using the company as an example of how some retailers are improving site performance. 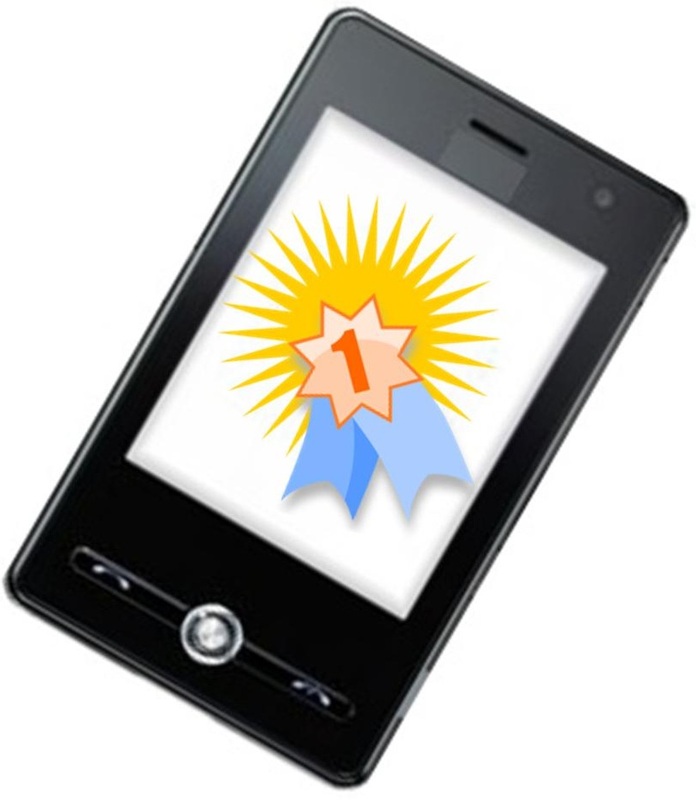 The results of the Keynote Mobile Commerce Performance Index for the week that ended on March 10 have been released, and W.W. Granger Inc. topped the list with an exceptional mcommerce performance in both its load time and its successful completions. These are the two main factors that are taken into consideration by the index when it issues its scores. During the most recent week of the index, the mcommerce site for W.W. Grainger loaded with an average speed of 4.30 seconds and was able to completely and successfully load 99.46 percent of the time. By combining those two factors, the website earned a score on the index of 938 out of a possible 1,000 points. The next mcommerce website on the index didn’t load nearly as quickly at almost a full second slower. HSN Inc., the TV retailer, earned the second place with its 5.23 second load time and its 99.56 percent success rate. Its score was quite close to that of Grainger, at 931. In third place was Barnes & Noble, which loaded within 5.47 seconds and had a 99.46 percent success rate. That company earned a score of 909. The fourth place position was taken by Toolfetch.com LLC. Its load time was actually far better than that of Grainger, at 3.24 seconds, on average. However, its success rate was 99.02 percent, which brought its score to 895 and held it from achieving one of the top three positions. Target Corp snatched up the fifth spot this week, though its load time was considerably slower than those ahead of it, at 8.36 seconds. Its success rate, however, was better than the company that ranked first, at 99.67 percent. Its score was 871. Grainger currently holds the 76th position in the Internet Retailer Mobile 400, with HSN at 14 and Barnes and Noble positioned at 31. Toolfetch is currently ranked at 248, while Target has the 34th position. Over the entire mcommerce index, the average load time for that week was recorded to be 9.67 seconds, while the average success rate was 98.82 percent. The average score among all thirty of the businesses was 701.